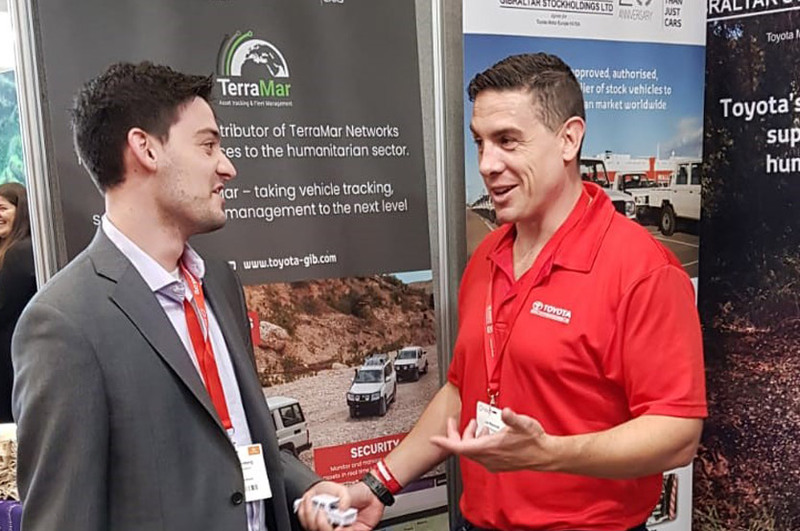 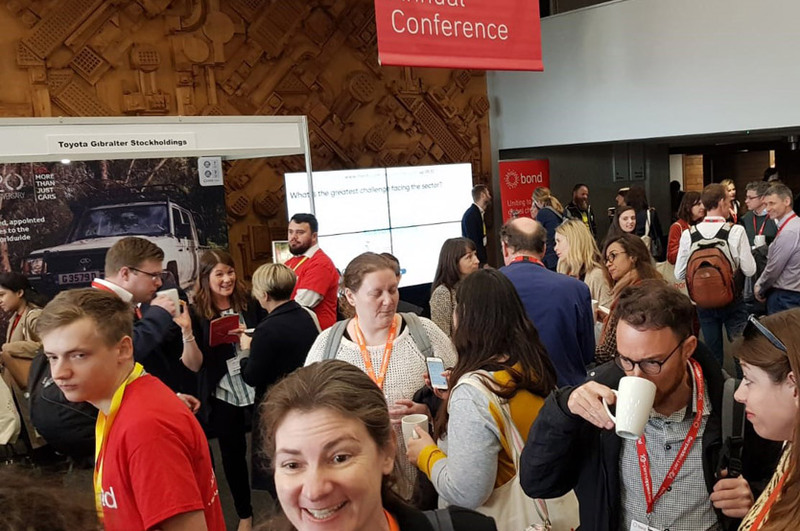 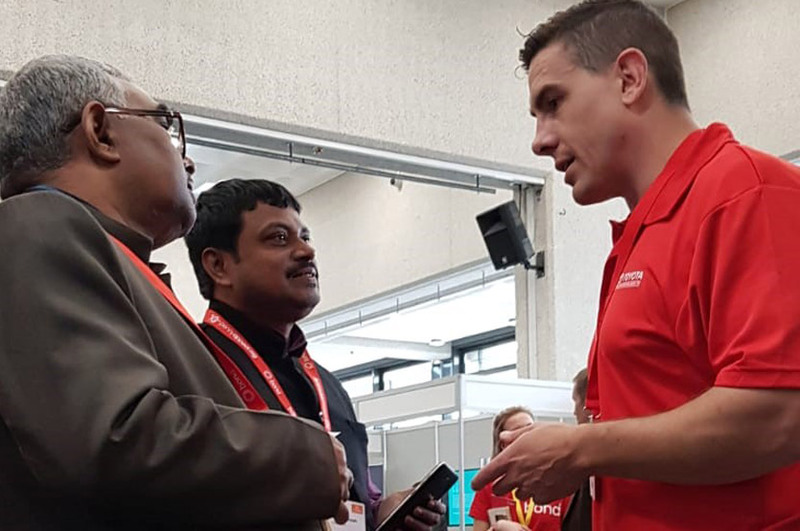 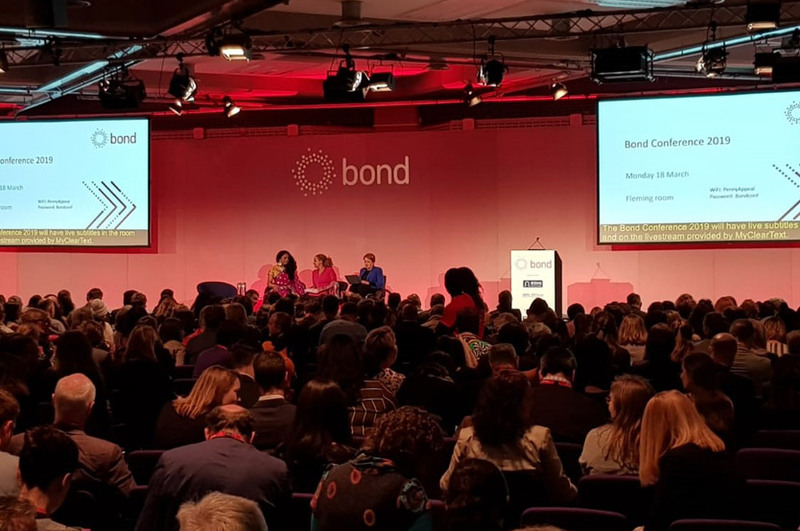 The BOND Conference and Exhibition in London is the annual centre-piece for the UK NGO community and it’s safe to say that the 2019 event was the biggest and best to date. 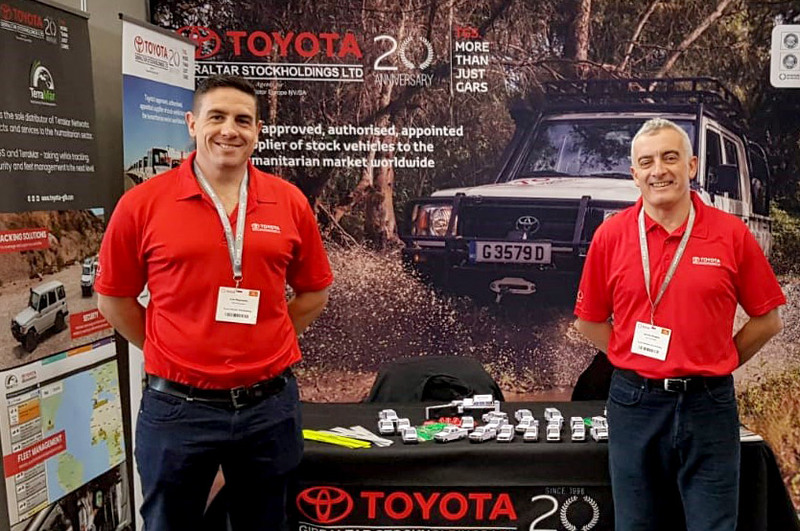 TGS were represented by James Bruzon and Lee Reynolds from the Sales Team. 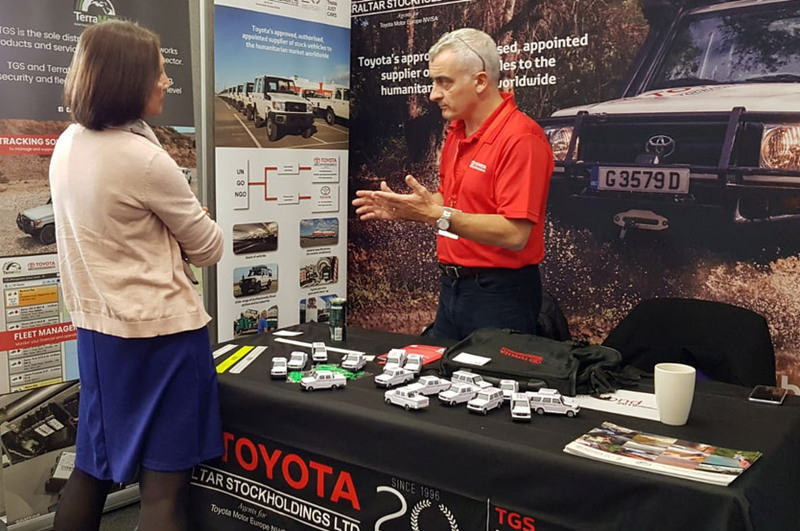 They were able to catch up with many existing customers as well being able to introduce the TGS service to several potential new customers as well.